Are you looking for a pawn shop in Studio City? Are you looking for a coin buyer in Studio City? 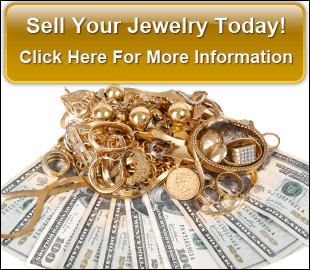 Do you need to sell jewelry in Studio City? Do you need to sell estate jewelry in Studio City? Are you looking for a gold coin buyer in Studio City?